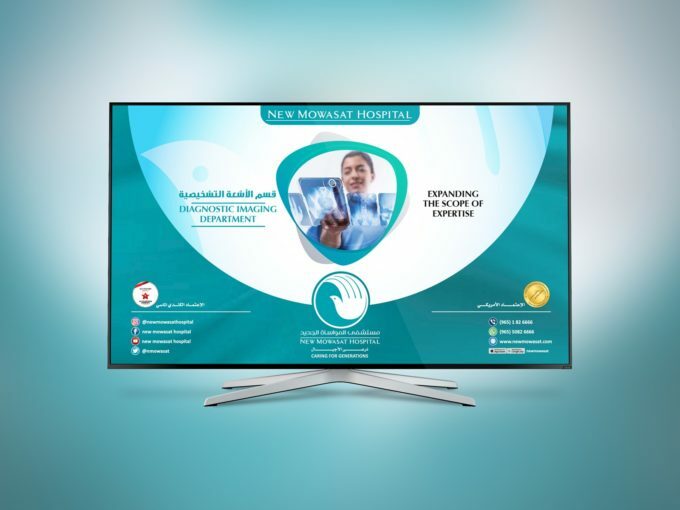 An overseas client who needs to promote their speciality and services in healthcare and we pitched in with an interactive option to promote the hospital. 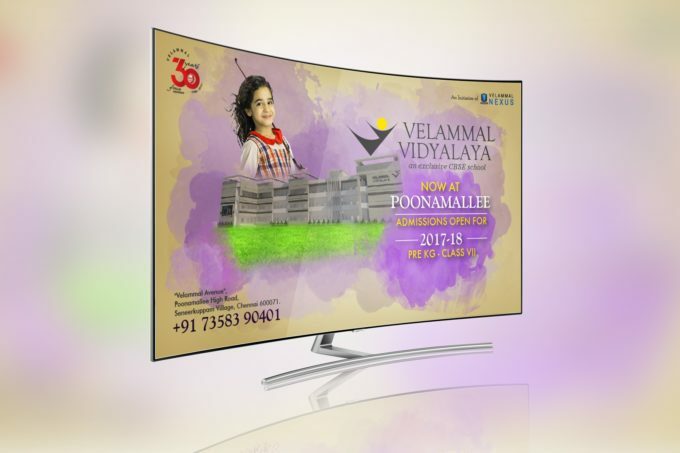 A series of slides announcing Velammal Vidyalayas' across Chennai, which was designed to give quick information. Reached the target group instantly and fetched equally good response.